Learning to play an instrument is a vital part of any musician’s journey, and most if not all players go through a period of wood-shedding to hone their craft. Keeping that in mind, let’s say that you’re starting to feel pretty comfortable playing your instrument of choice, but you’re not having as much fun as you once did practicing alone. For the sake of your growth as well as interest level, it may be a good time to consider finding jam mates. The question is, how do you find other musicians to jam with? If you are still in school, there is a high probability that you will be able to find others that are interested in playing music. You could meet those who are already in the process of learning an instrument. Additionally, you may be able to twist a few rubber arms – friends that would think it’s “cool” to be part of a band. Just so you know, if you’re looking to start a serious and committed band, you’re probably not going to find your ideal members this way. If you’re just looking for jam mates, however, this is a fairly immediate solution. 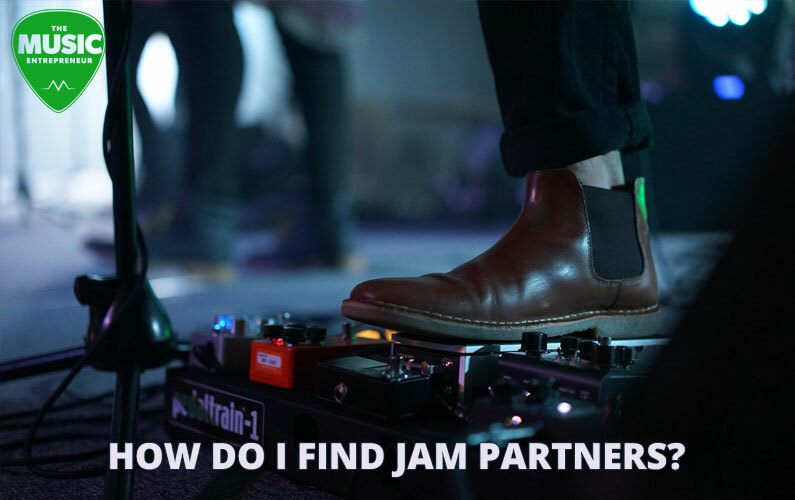 If you’re serious about growing as a musician, you will need to find better jam partners at some point (you can’t just jam with complete beginners all the time). If you want to be stretched, you’ll have to make it a point to play with those who are better than you. Another way to find local players (even if you’re not in school anymore) is to ask around on Facebook. 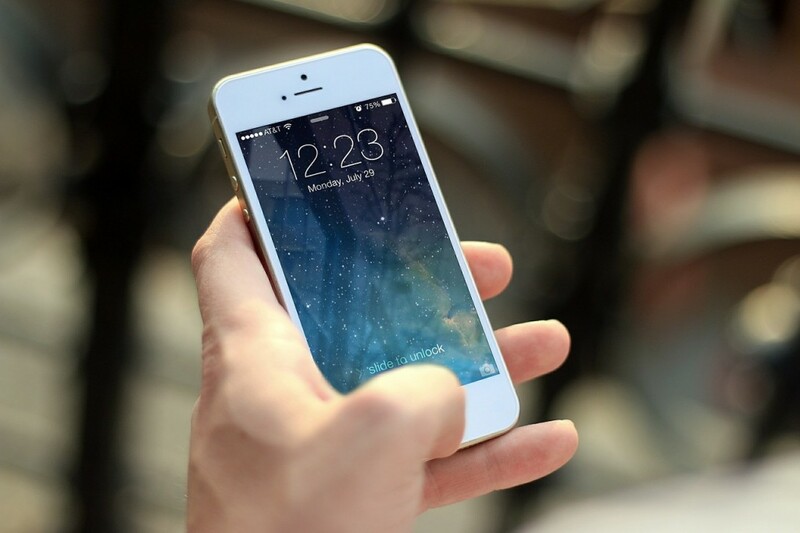 After all, most of your network is likely to be local, and you may discover that some people you know already play music. If you’re willing to do a bit of digging, you can probably find instrument or songwriting related workshops that are being hosted locally. Some music stores hold events on a semi-regular basis, and you may also be able to find them through local churches and music instruction businesses. People that go to workshops of this nature are already interested in music. Some of them might even be there for the same reason that you are (i.e. to find jam buddies). Though networking isn’t necessarily everyone’s favorite thing to do, if there’s anywhere you should feel at “home”, it would be at a workshop. Some people might be in attendance to learn. Others might be there to check out the latest gear. Still others might be there to network and connect with other musicians in the community. Bottom line – you won’t know unless you ask. Even if you don’t meet anyone that you can jam with, you’ll probably learn something at the workshop. In other words, there will likely be an upside to attending no matter what. Unless you are in a small town or a remote part of the world, you should be able to find open mics and jams at various coffeehouses, pubs, bars, and other music venues locally. Every jam tends to be a little different, but if you’re willing to look around, you will probably find one that a lot of younger, developing musicians attend regularly. Jams are also great settings for networking, so take advantage. Even if you don’t think you’re great at striking up conversations, you could probably muster up enough courage to say “great job” to anyone that’s coming off of the stage after performing. You never know where that might lead. Additionally, if you’re going to go to jams, don’t just look at it as an opportunity to scout talent. Be prepared to go up and play. When other musicians see what you’re trying to do, they may take interest in your music. Even if that doesn’t happen, at least they’ll get a sense of who you are and what you’re after. Another way to find jam buddies is to post a classified ad on a site like Kijiji or Craigslist. Depending on your locality, you may want to take advantage of other sites, or even printed publications. It all depends on what people tend to use more in your particular town or city. When putting together an ad, I would encourage you to be as specific as possible. It might seem counter-intuitive, as your inclination might be to open up the floor to anyone. However, this could have the opposite of the desired effect. If you don’t want drunks, pot-smokers or riff-raffs in you or your friend’s house (or garage), you should take a little bit of care in screening people. When posting an ad, avoid being general. Ask for the type of people you are looking for, what you expect of them, and what instruments they should be able to play. 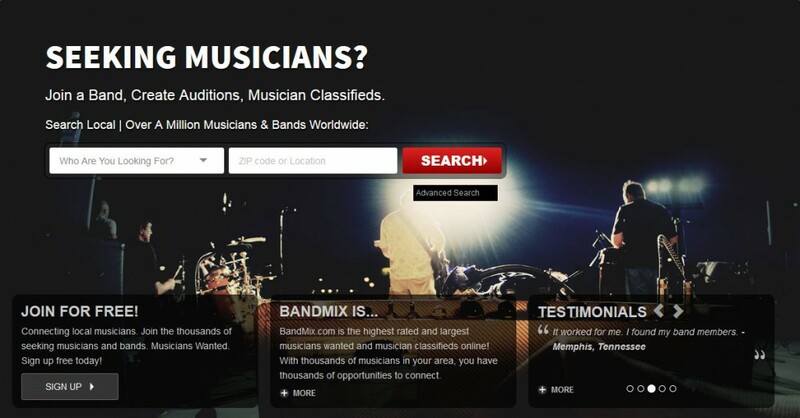 There are sites like BandMix where musicians can create a profile and let the network know that they are looking for other musicians to jam with or be a part of their band. These platforms generally allow you to be fairly specific as to what kind of players you’re looking for, so that’s a built-in bonus. Though I have used the platform before – and I’m pretty sure I still have a profile – I don’t recall getting very many responses on BandMix. Having said that, I’ve never been particularly active on the site either. If you’ve had any kind of success with BandMix, I’m sure our community members would love to hear about it. Make sure to leave a comment below, letting us know how you used the site to find jam partners or band mates, and what you liked or didn’t like about the platform. Back in 2009, I published a post called “Connecting with Players in Your Community.” It’s definitely on-topic, and It was a shorter post, so I thought I would append it to this discussion on finding jam partners. Enjoy! Over the last couple of days I’ve had the chance to jam with some of my friends. Because I am often preparing for gigs or rehearsing with the band, I don’t always have a lot of time to just jam with others. However, I think that it’s really important to connect with players in your community when possible. Whenever I make the effort to do this, I learn new things and discover some possible growth areas to work on in my own playing. Chances are pretty good that you don’t know everything there is to know about guitar, and other players can fill you in where you may have missed something. Even people that you may consider “lesser players” may know a few things you don’t, so it’s best to approach these situations with humility. Try to create an atmosphere conducive to learning. Ask questions. Jam on a common progression and watch what the other person does for leads (as opposed to what you might do). Randy Rhoads, for instance, was known to sit down with every guitar player he met, and made it a point to learn something from them. As long as you are teachable, there is always something to learn. Jamming puts you on the spot. You may not like this feeling, but the truth of the matter is that you should be putting yourself in more uncomfortable situations. As Marty Friedman says, there is no practice like playing live. Jamming may not be the same as playing live, but it’s good practice because you’re being put on the spot. You won’t get a second chance at your solo when you’re playing live. You only have one chance to pull it off. You may not be able to do things that you can do perfectly in your practice room on a stage, but that can be rather enlightening at the same time (i.e. it might let you know that you need to work on that passage of music). Sometimes it’s immensely productive just to have a good conversation. You may learn some new things about guitar, gear, or promotion techniques if you keep your ears open. You don’t need to go into these situations with an agenda, though it can’t hurt to be prepared with a few questions. If you don’t know how to approach players you don’t know, simply ask if you can have an hour of their time and offer to buy them lunch. 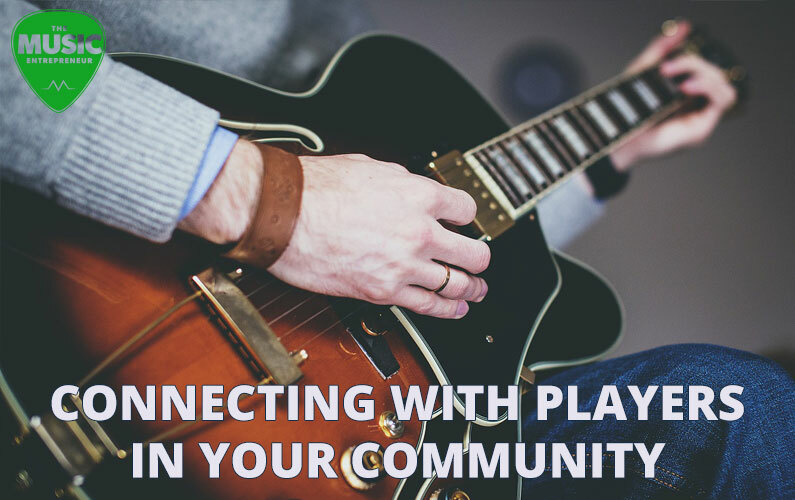 How have you connected with players in your community? Did you find it to be a positive and helpful experience? Have you learned new things from other players? Using one or all of the above methods, you should be able to find other musicians that you can get together and jam with. More than likely, you would probably use a different process to find long-term, dedicated band mates, but if you just want to start jamming with others, you can take advantage of the steps outlined here. Are there any other ways of finding jam partners that you are aware of? How did you find people to jam with when you were first getting started? Why did you use the method you did to find your jam mates? Make sure to leave a comment below and help out the community!